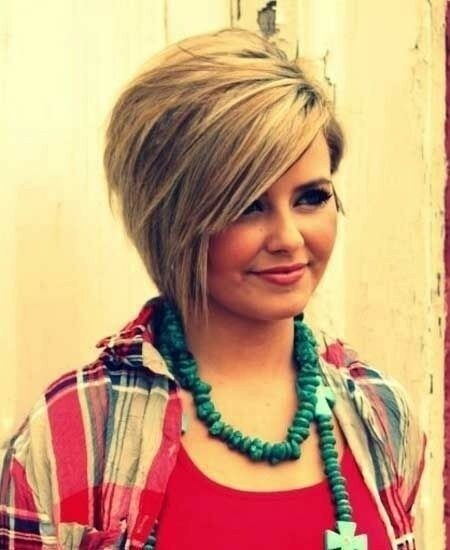 The keyword for flattering short hairstyles for women with round faces is asymmetry. This is the best way to break up the circular symmetry of a face with big, round cheeks and fortunately, asymmetry is one of the 21st century hair designer’s favourite themes! 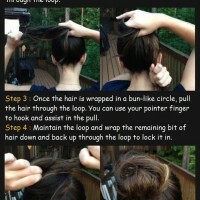 Curls will only add to the round, symmetrical look of a circular or chubby face, so go for texture rather than curliness. Waves are a good option, as long as they are casual, random twists with some layers hanging over the outer edges of the face, to reduce the width. Generally speaking, short hairstyles for women with round faces should add height on top, to lengthen the proportions of the face. 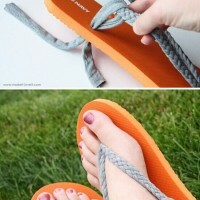 And you should avoid all extra volume at the sides, as this would make your cheeks look wider. 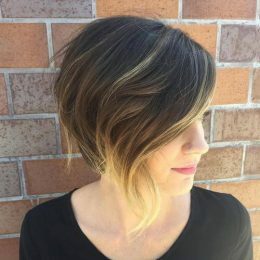 The overall shape of the cut should be designed to balance out the extra width at cheek level, so short hairstyles with the sides tapered in to end with finely textured tips at the chin are one of the best shapes for a short bob. 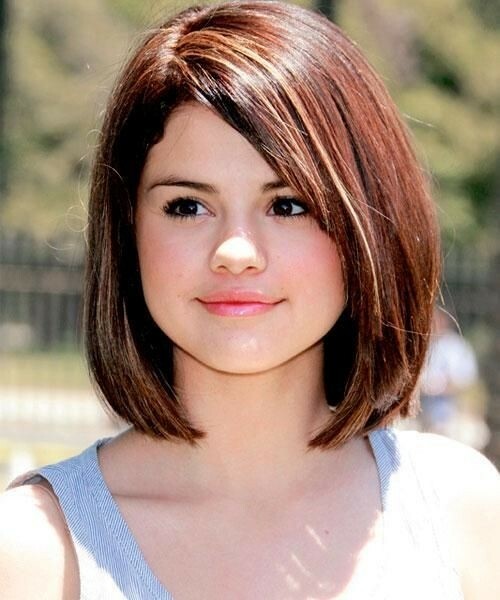 Asymmetric bobs are one of the most fashionable and suitable contemporary styles for women with round faces. 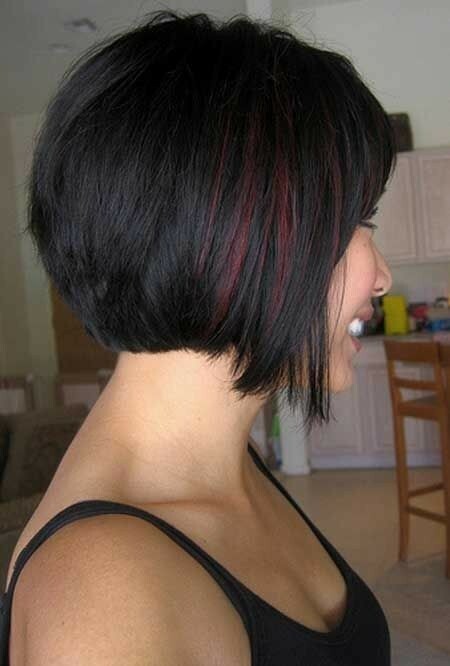 An Inverted Bob is cut very short at the back and glides down in carefully graduated layers to end at chin-level. 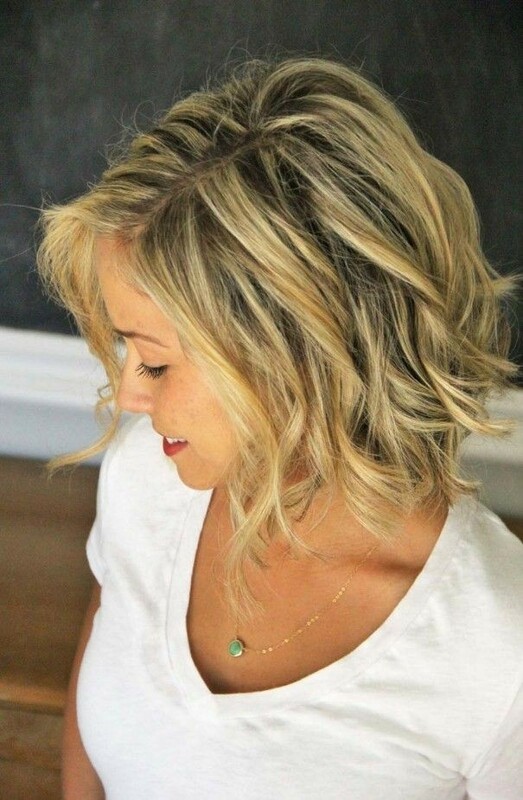 For the more adventurous, an asymmetric bob with one short side and one long side is a super short hairstyle for women with round faces. And for extra trendiness, the latest short bobs have even more extreme angles and differences in the short and long lengths. 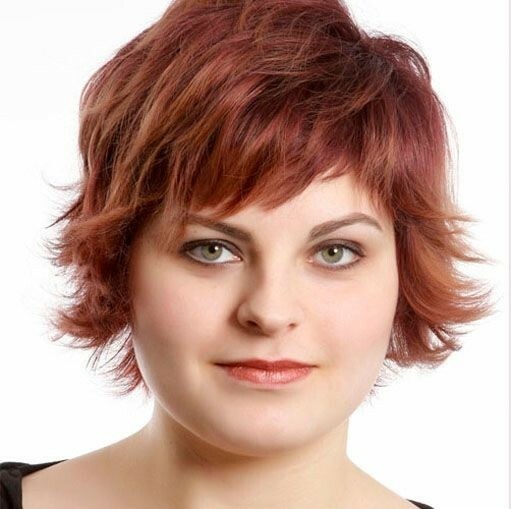 Women with round faces often believe that a super-short hairstyle will be unflattering, but that is not the case if the cut follows the rules. Textured layers with extra height on top and side layers cut in a tapered line that is styled onto the cheeks is a really face-flattering look for a round face. 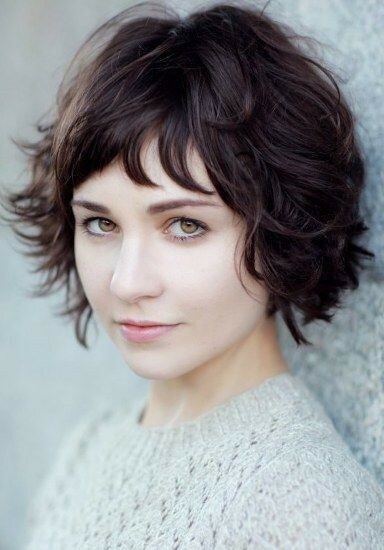 The best short hairstyles for women with round faces include some fabulous pixie cuts and bobs, with choppy layers. Choppy layers are a great way to break circular lines and in short styles, a few choppy layers styled onto the face will cover part of your cheeks and make your whole face look narrower. The latest look is choppy layers with highly textured tips that are uneven and look almost ‘ragged’. 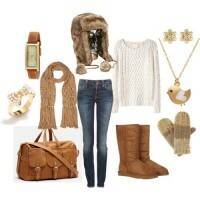 It’s a fabulously contemporary look and a great choice for women with round faces! 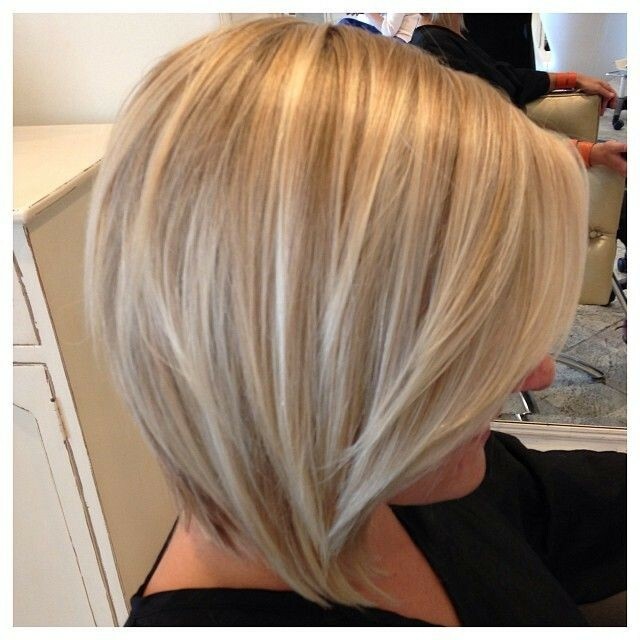 Shag cuts are also a good choice for creating an asymmetric outline with lots of exciting texture. 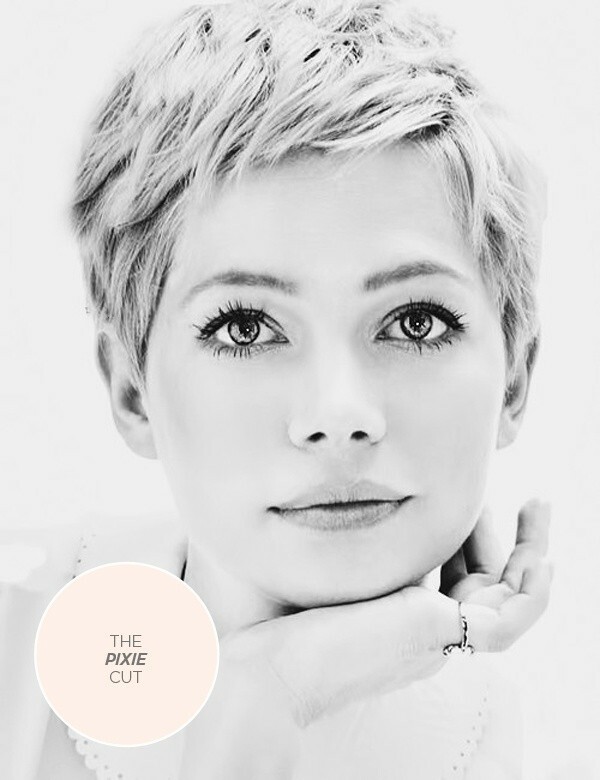 So now that you have an idea of what you should be looking for, why not take a look at our Inspiration Gallery of the best new short hairstyles for women with round faces!